Tim Stone, the CFO of Snapchat parent company Snap Inc., is quitting. Stone, who came to Snap from Amazon, only took the job in May 2018. He is walking away from most of a $20 million pay package. 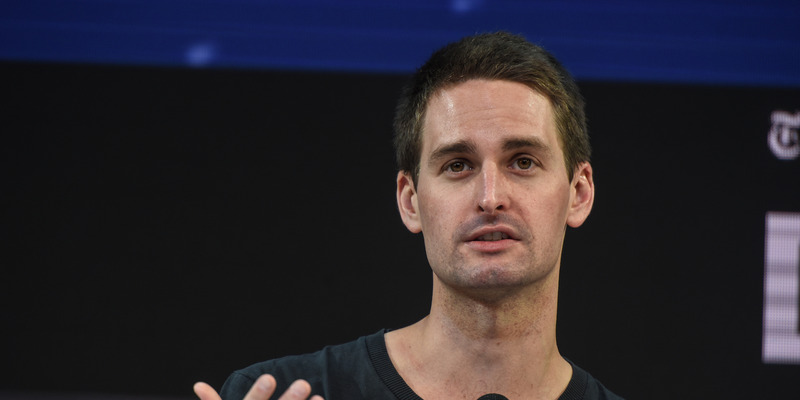 Snap has said that Stone will be sticking with the company through at least its quarterly earnings call on February 5th. The company’s stock has cratered around 8.5% on the news.